The new Commodore is the same as the new Regal apart from the badges. It was also rumoured that there would be a twin turbo V6 variant of the new Commodore, which would be the new HSV Commodore. New Grand National/GNX anyone? Or it could just be the new Regal GS. 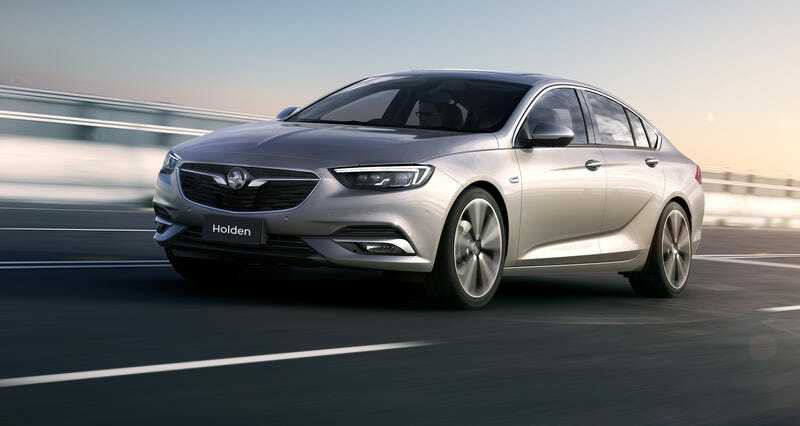 It could also be the new Insignia OPC/VXR. PS: That is a damn good looking car.